MYOB has received a takeover bid from a global private equity firm, which as of this morning holds a 19.9 per cent stake in the software giant. MYOB released a statement to the ASX this morning, confirming Bain Capital sold the bulk of its shares to KKR, a private equity firm headquartered in the US. KKR now has a 19.9 per cent stake in MYOB, and Bain Capital holds 6.1 per cent. 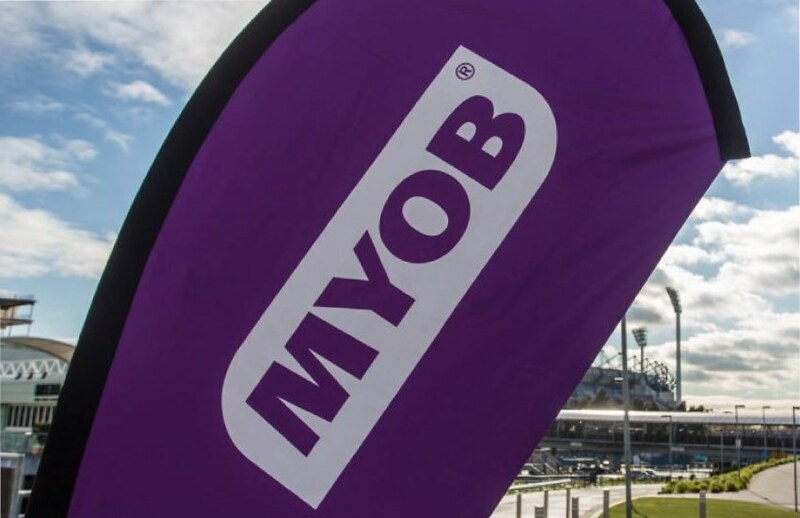 MYOB also received an unsolicited proposal from KKR over the weekend to acquire the remaining shares in the company, resulting in a takeover. There is no certainty the proposal will result in a transaction, MYOB said, but the board is evaluating the offer. “The board received this proposal over the weekend and we wanted to provide an update to the market immediately. We’re working with our advisers to consider the terms of the non-binding offer and will keep the market informed as and when decisions are made,” said chief executive Tim Reed. “Our first commitment is, as always, to deliver exceptional shareholder value and, therefore, to consider any reasonable proposal,” Mr Reed said. “There is a lot of water to go under the bridge between this proposal and any potential resulting transaction. Early indications are that in KKR we have gained a supportive and interested shareholder who is confident in the company's strategy and people, as Bain were, and we expect will continue to be with their remaining shareholding,” he said. In August, MYOB announced a $218.5 million revenue for the six months to 30 June 2018, up 7 per cent year on year. Underlying EBITDA saw a 3 per cent increase from the year before, rising to $93 million, with online subscribers increasing to 492,000, up 61 per cent from the prior year. This follows a rocky few months for MYOB, marked by an abandoned deal with Reckon to acquire its accountants group.